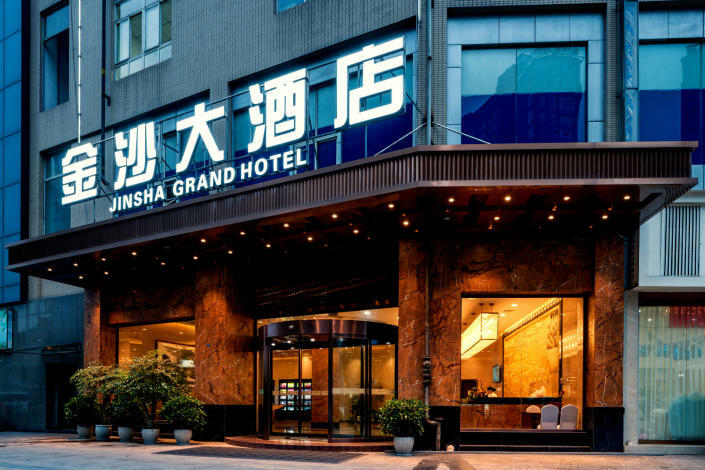 Opened in 2017, the Jinsha Grand Hotel is a great accommodation choice in Chengdu. It's easy to keep connected with the property's Free in-room Wi-Fi. 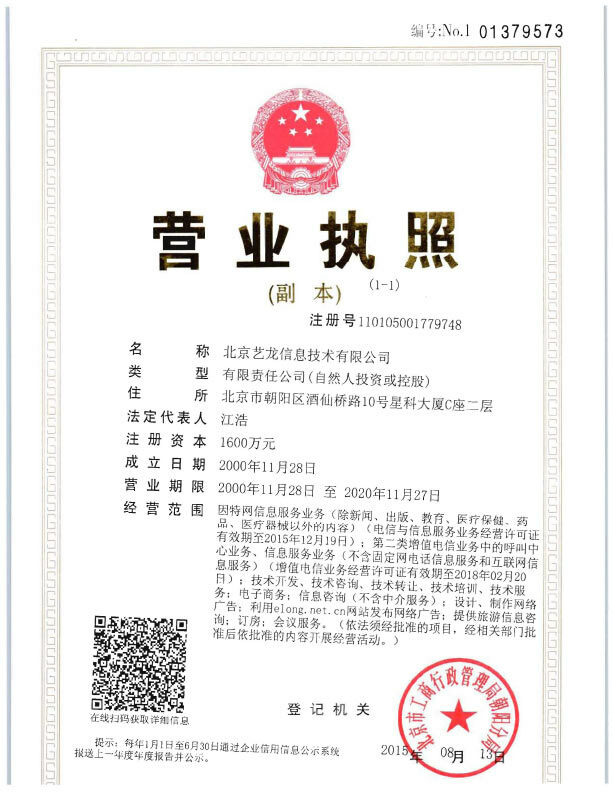 With Chengdu Railway Station just 8km away and Shuangliu International Airport only 18km away, transportation is very convenient. Being just minutes away from West Qingjiang Road Metro Station allows guests to explore the city with ease. The hotel is just 2km from Jinsha Ruins Museum and 4km from Du Fu’s Cottage, making it an ideal location for guests looking to do some sightseeing. When guests have some time on their hands they can make use of the onsite facilities. This Chengdu hotel provides parking on site. Chengdu The Sands Hotel is located in Su Po Dong Lu Qingyang District No. 2, located in the bustling commercial district, north of Wuhou Temple, south of the airport high-speed, high-speed beltway and Chengwenqiong expressway entrance, next to the Jinsha Site Museum and the Du Fu Thatched Cottage, east of Chengdu new city center and the new exhibition Center; hotel is surrounded by the Xidan shopping malls, Bauhinia film city, Jinsha Jinsha station, a product the world delicacy Street ring according to, allowing you to easily check, convenient travel.